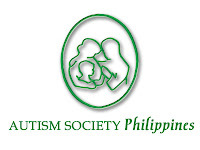 Autism Society Philippines’ Chapters provide support and services to families in provincial areas, specially the underprivileged. Majority of the chapters are now doing programs and services independently, such as: monthly seminars for members, family support group meetings, free therapies for children with autism (CWA), public autism awareness programs, and resource development. It took ASP 14 years to organize 20 chapters. The numbers dramatically doubled in the last five years. 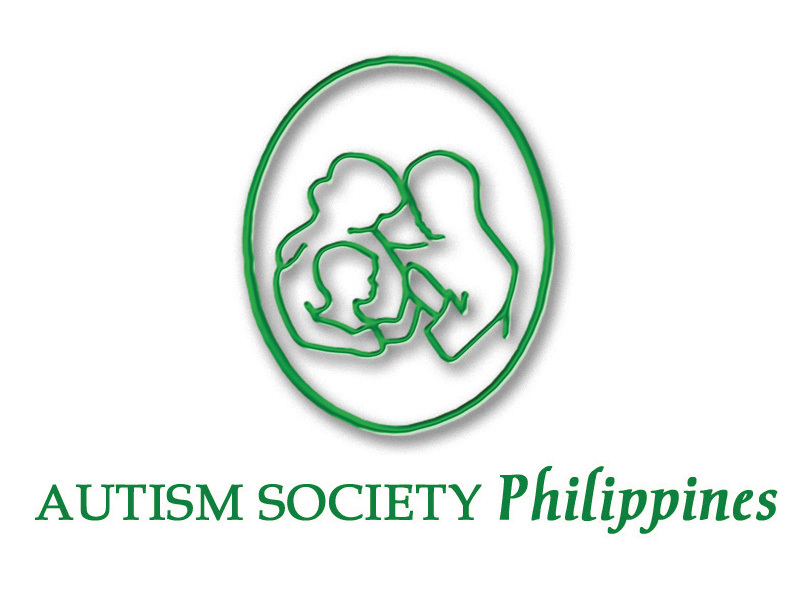 ASP’s 50 chapters, still growing, are found in Luzon, Visayas and Mindanao. Check out the ASP Chapters in your area. IBP Road #003 Kalayaan B St.
President: Engr. Jesus N. Buena Jr.
President: Mr. Agripino C. Ferrer Jr.
c/o Harvest of Hope Foundation Inc.
President: Mr. Alejandro S. Cabason Jr.
87 Magsaysay Ave. Dona Faustina Subd. President: Mr. Alberto F. Aborka Jr.